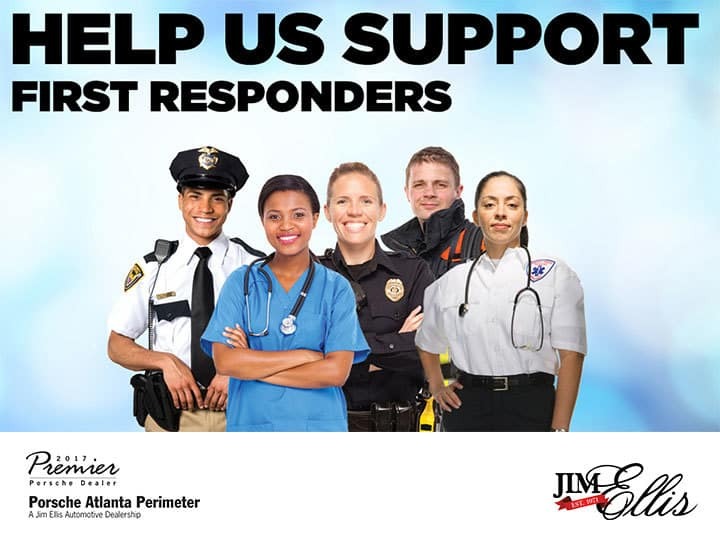 The Jim Ellis Automotive Group teams up with clients to raise money for first responders. women that serve and protect our communities. And you can help! 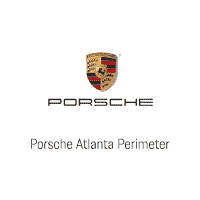 customers like you, and to give back to those who make our safety a top priority. a great car buying experience. All while supporting a great cause. first responders special discounts on vehicle purchases, parts and service for the rest of 2017. ID. Please see dealer for complete details and eligibility. For details visit www.JimEllis.com.